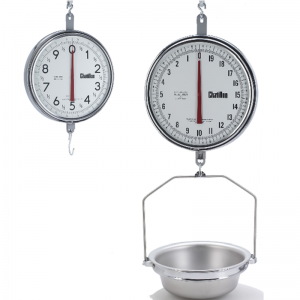 Chatillon Handheld Scale 719 Series - C.S.C. 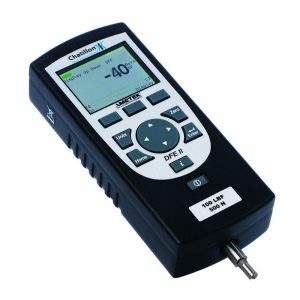 Force Measurement, Inc.
Have a question about the Chatillon Handheld Scale 719 Series? The CHATILLON® 719 Series push/pull linear scales feature a sturdy brass construction with precision steel springs that are individually calibrated to NIST standards. 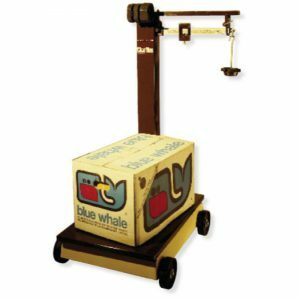 Scales may be operated at any angle and may be used for tension (pull/negative) and compression (push/positive) measurements. Tare and zero are easily adjusted by the operator. 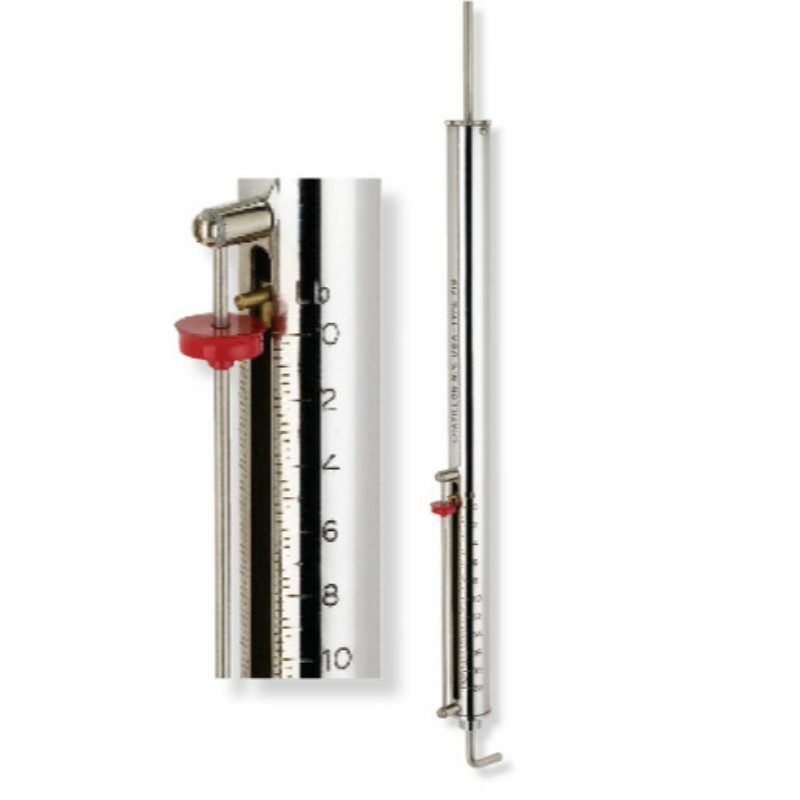 Instruments have dual graduations in avoirdupois and metric units. 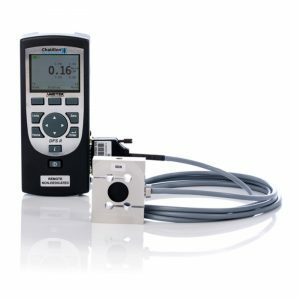 An optional maximum reading pointer may be specified to capture peak force readings.